Join Wake Up Narcolepsy at camp next October 11-13, 2019. 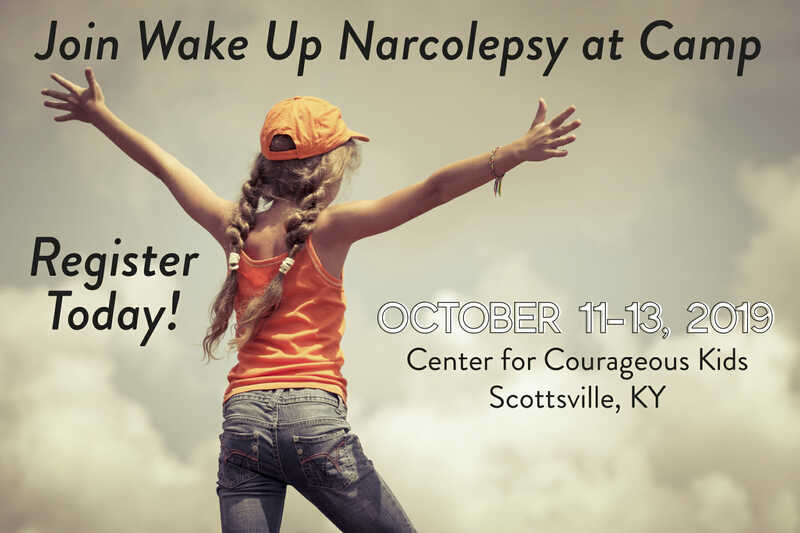 Located at the wonderful Center for Courageous Kids in Scottsville, KY, this weekend camp will be filled with fun activities for families and children with narcolepsy. If your family would to attend, please apply on Center for Courageous Kids’ website. Click here to apply!